People living in Portugal often post lots of photos of their local towns and beaches on Instagram and Facebook. Imagine living somewhere where day-to-day life is as visually inspiring as being on holiday! I can vouch for this. Living in Portugal can feel picture-postcard perfect sometimes – and not just visually. Portugal is a country where people make the best of simple things thanks to the relaxed pace of life. 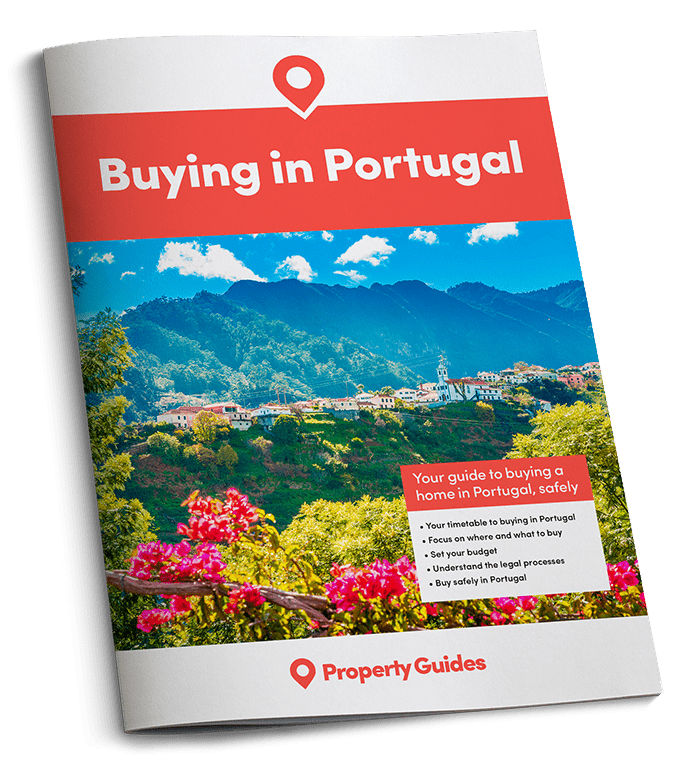 With that in mind, here are five things that particularly stand out about living in Portugal. Portugal has some of the best and most varied beaches in the world. 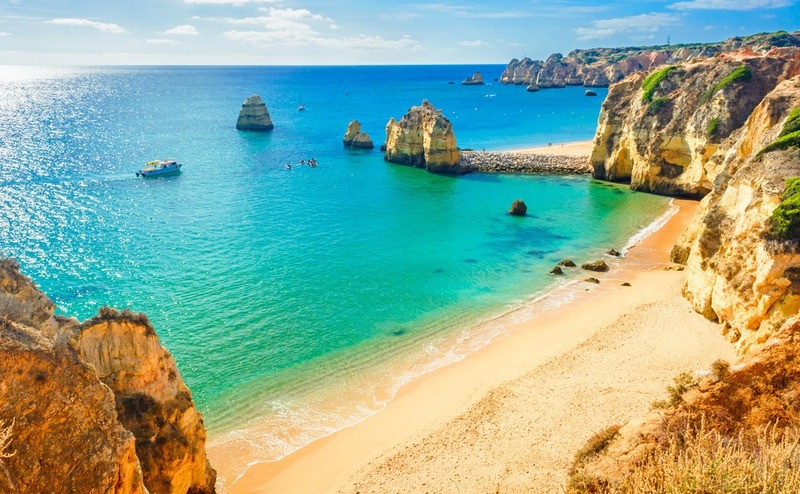 The Algarve alone offers everything from deserted coves to acres of flat white sand. The beaches I love the most are those in the east Algarve that require a quick journey by boat to reach their sands. An example is the beach of Cabanas-de-Tavira (Praia de Cabanas). For around €1, you board a boat that takes just a couple of minutes to zoom across the Ria Formosa from Cabanas’ modern boardwalk. This journey never gets dull, as the boat accelerates over the sparkling water and lightly sprinkles the passengers with salty spray. The benefit, for those that live in Cabanas, is the ability to do this whenever they choose. It’s especially rewarding on a warm off-season day, when the beach at the end is practically deserted. The best news of all? While the property market in this area continues to go from strength to strength, it’s still possible to buy an apartment within walking distance of the jetty from around €150,000. Including Spain in a list of things to love about living in Portugal may seem strange! However, much of Portugal’s neighbour is within an easy reach. This means weekend breaks and the ability to pop over the border to enjoy shopping in different supermarkets and impromptu tapas lunches. Crossing the border for Ibérico ham and Seville oranges is something that never gets any less exciting. Shopping at markets is a part of everyday life for many people living in Portugal. Even the smallest towns and villages often have a regular market of their own. I love Portugal’s food markets – from the selection of fresh produce available to the rapport you can build with the stallholders. You also have the opportunity to practice and develop your Portuguese language skills. Then there are the prices. Market produce is almost always better value than supermarket goods, which can help your budget go further. There’s an awful lot of Portugal to discover. While I love living by the sea, there are plenty of other lifestyle options within easy reach, including mountain villages and cities packed with culture. A wonderful thing about living in Portugal is being able to benefit from how geared up for tourists the country is. Outside of the main tourist season, it’s possible to find extraordinary bargains for accommodation people pay handsomely for in the summer. This makes weekend breaks, during which you can discover other parts of Portugal, affordable for even the smallest budget. Portugal has some fantastic modern shopping malls. The country’s insatiable appetite for them sees more being built all the time. Malls are similar the world over, but Portugal gets them right. There are usually hundreds of shops, dozens of food options and plenty of other facilities such as children’s play areas and cinemas. Two key details really make the difference over here: there’s always adequate free parking and the opening hours are always sensible, with stores usually remaining open until at least 10pm throughout the year. This means that Portuguese malls are less busy and more enjoyable than other countries.